We have discussed the importance of promoting security among your team in a previous blog, but we want to look at some of the tangible ways you can increase your network’s security. The best way to ensure your company is as secure as possible is to take a multifaceted approach, working in different ways to bolster your defences. Here are some practical ways to tighten up your network and make sure you are as safe as possible. A firewall is one of the most basic defences against malicious software, but the type which you choose to implement is very important. 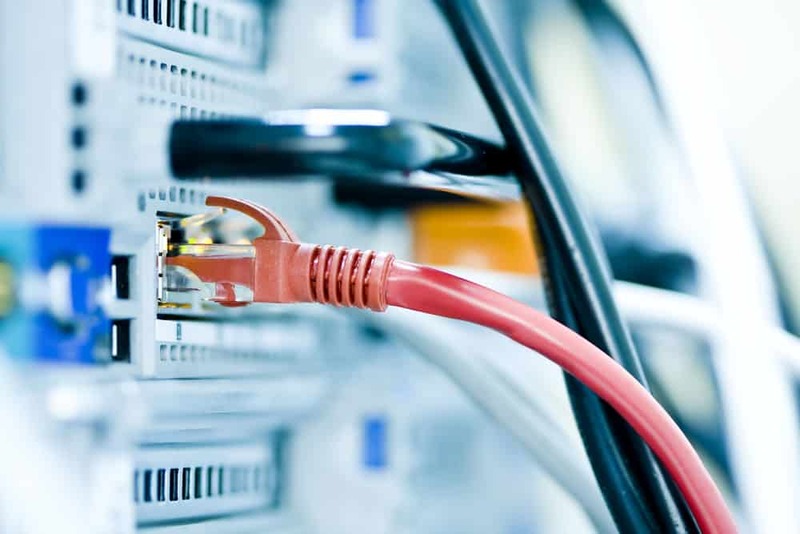 Most consumer-routers will have a basic firewall in place, but for companies or larger organistions, you may need to look at more robust solutions. As a bare minimum you will need something with packet filtering enabled, which either allows or denies packet entry to your network based on pre-established rules. Malware still poses a significant threat to businesses, and being able to detect and remove malware is crucial to keeping your network and business data safe. Having anti-virus software installed on each device is a good start, but a more effective solution is to have business-centric versions of software with a central management system, allowing you to force updates across all machines, as well as implement security policies. More and more businesses are utilising remote working to help them be more flexible and responsive, but many of them are neglecting their own network security in the process. If you have employees working out of the office using public WiFi, you could be opening yourself to malicious attacks. To safeguard yourself when using new or untrusted connections, you can use VPNs to protect yourself. VPNs direct all traffic through an encrypted tunnel, before connecting to your safe, company network. Intrusion detection monitors traffic for suspicious or unusual activity which could be compromising the network. Intrusion protection works alongside the detection system to actively prevent or block activity, with specific IP addresses being blocked automatically, for example. Notifications can be sent to the admin when threats are detected and prevented too. These are just a few methods you can implement, but there are many different solutions when it comes to protecting your company network. If you would like to know more, or chat about what your business needs, please get in touch!